Dargle Poles, situated in the beautiful Dargle Valley in the Natal Midlands is a family owned and run business and supplier of quality treated poles, droppers and intingus. We also treat pine or gum poles and planks to your specific H3 or H4 requirement. We are SABS approved and adhere to their quality requirements to provide you with beautiful and long lasting timber for building, gardening, jungle gyms, thatching, fencing…. And just about anything! 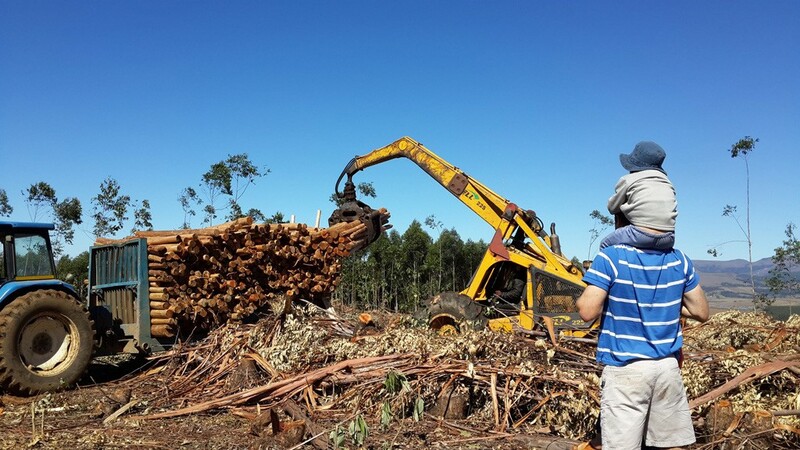 Since we have plentiful access to good quality gum plantations in the area, we try and keep our prices and turnaround times low, whilst sourcing predominantly from sustainable registered plantations.